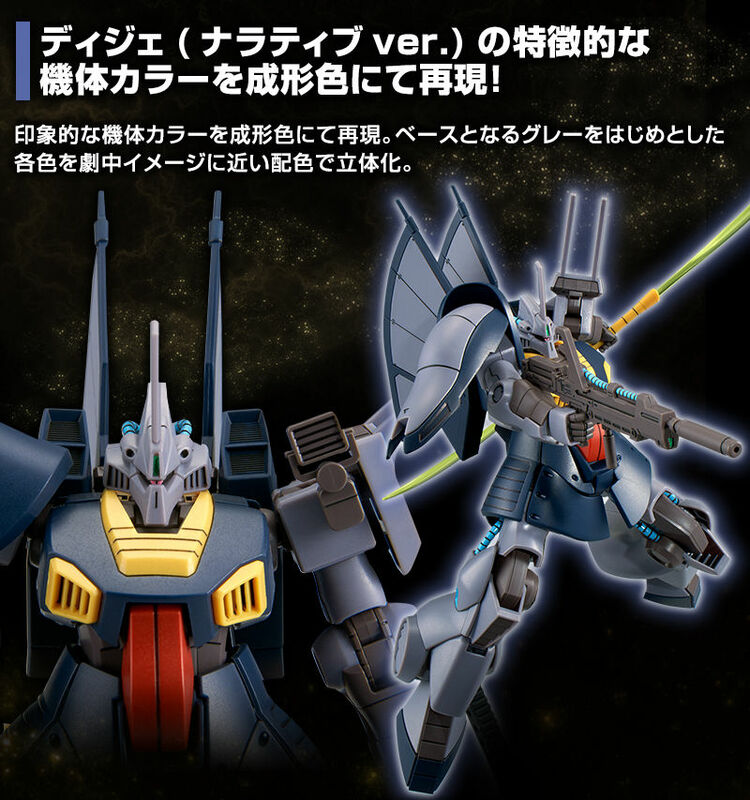 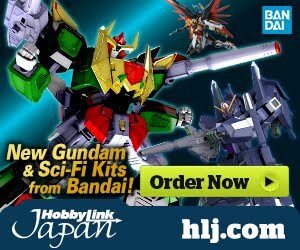 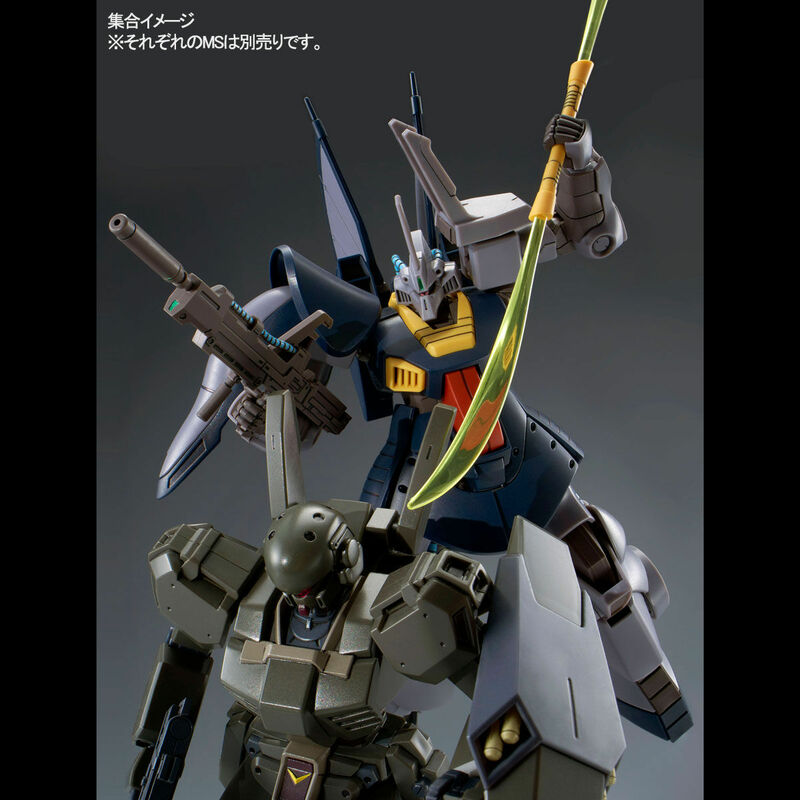 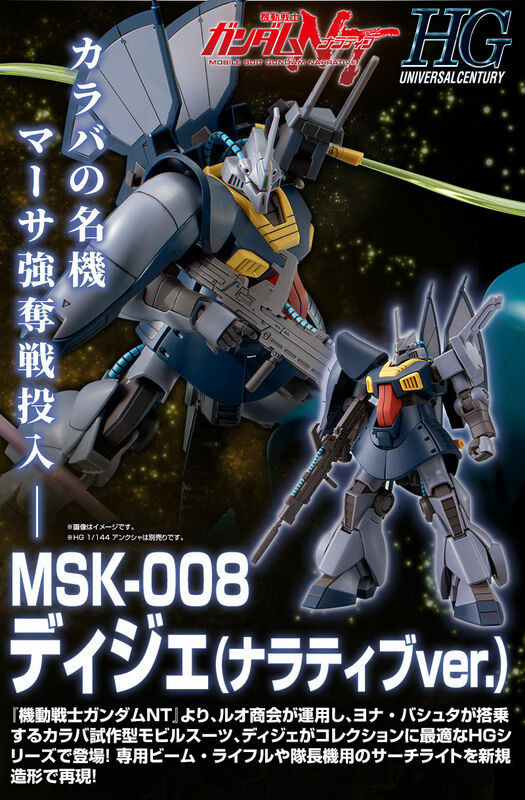 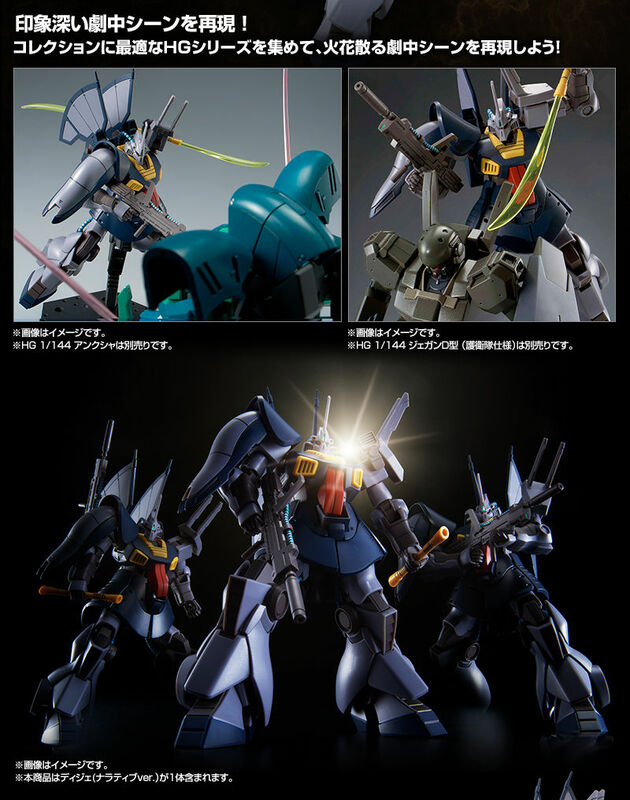 Much like the Jegan D Type and GM Si-Striker, Bandai will release a kit five years after the end of the series or movie was finished airing. 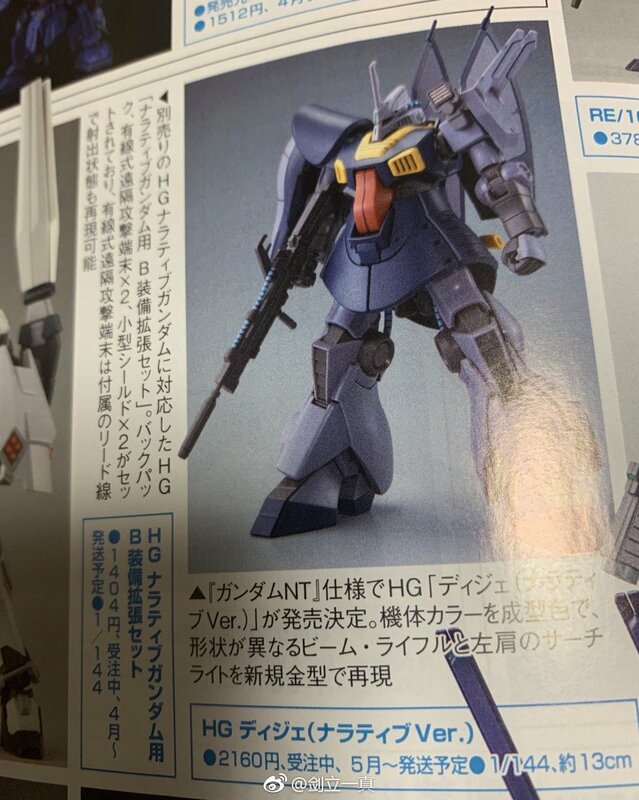 No surprise it's P-Bandai. 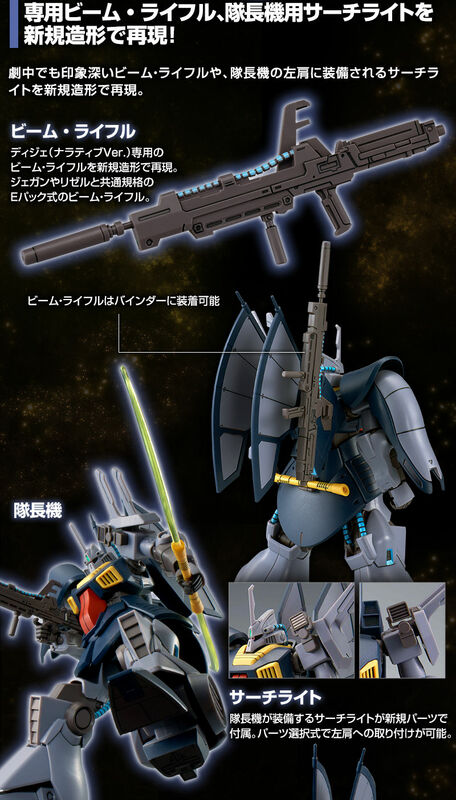 At least they got the beam rifle right though. 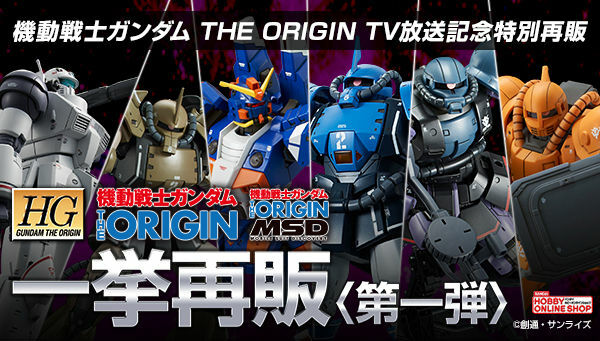 Shrug, will wait for the Rick Dijeh if I want late-US Dijeh goodness. 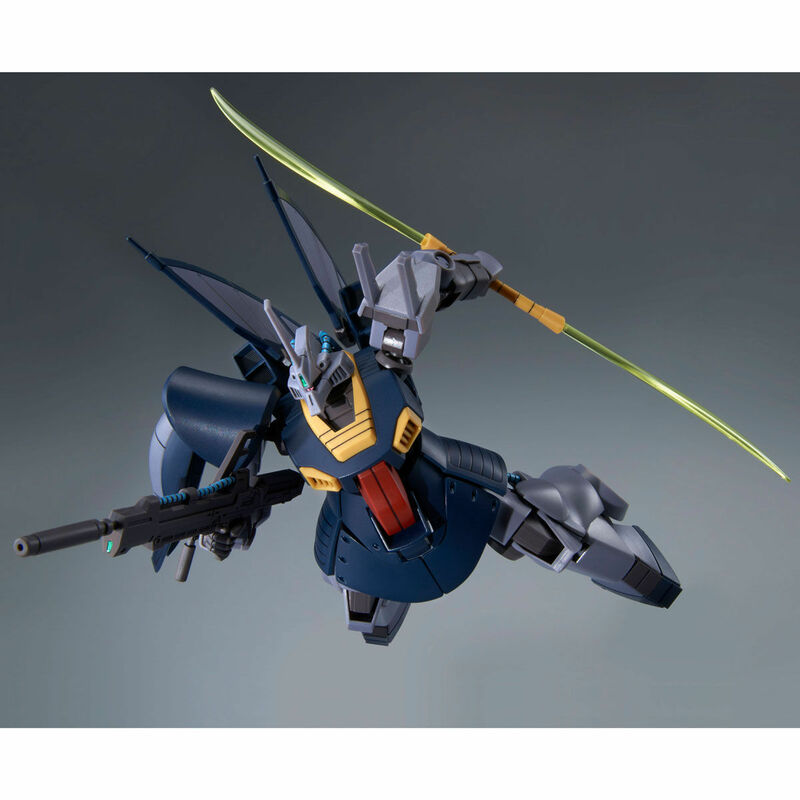 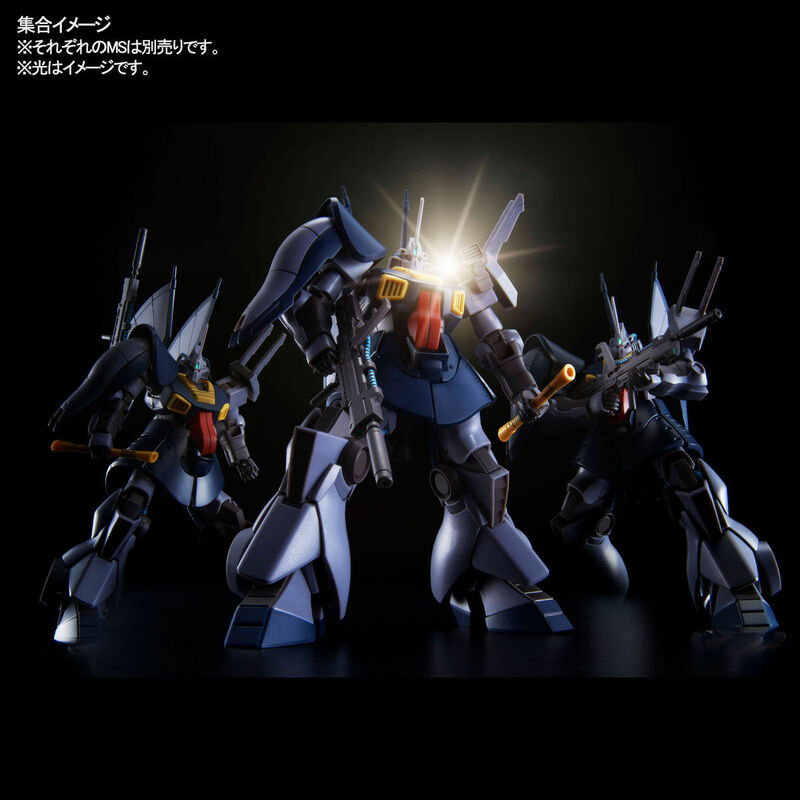 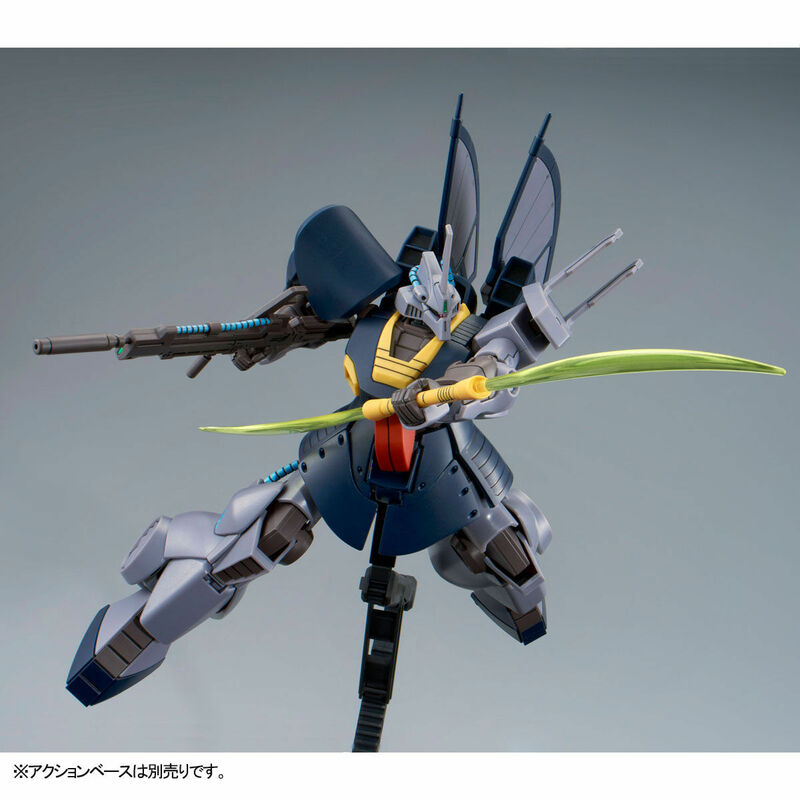 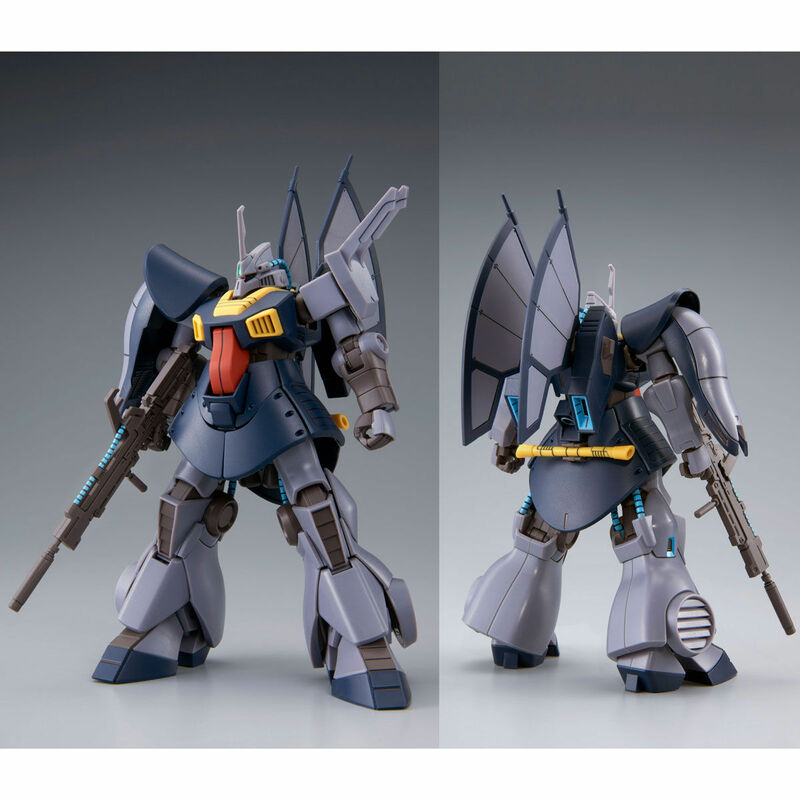 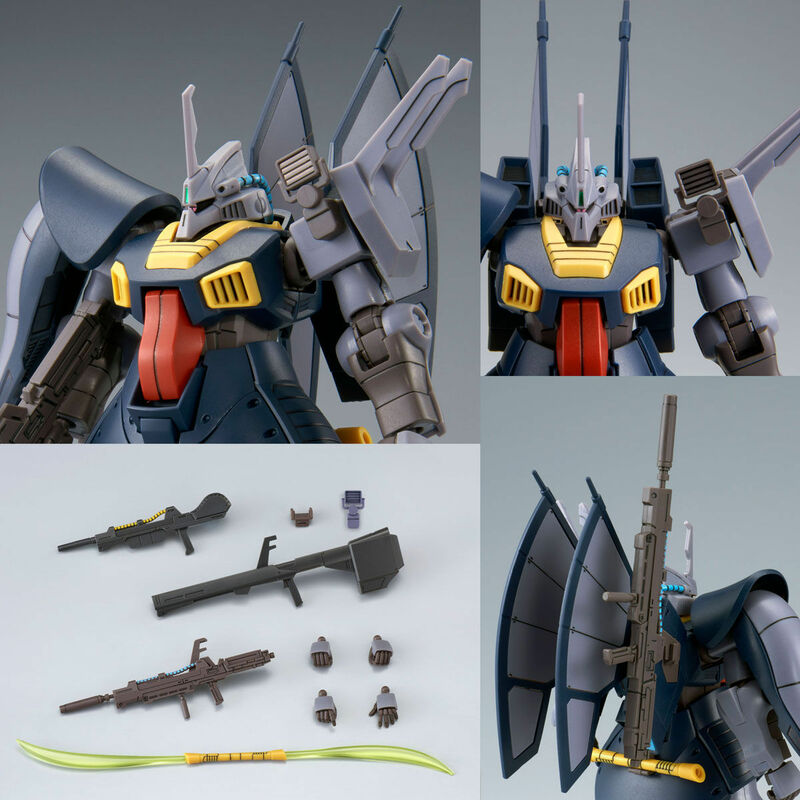 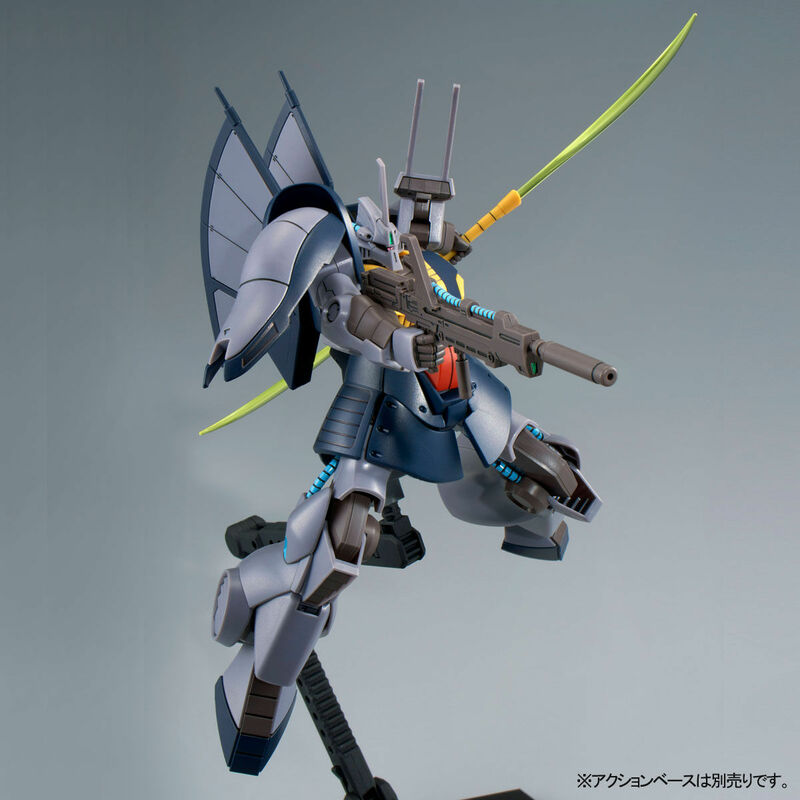 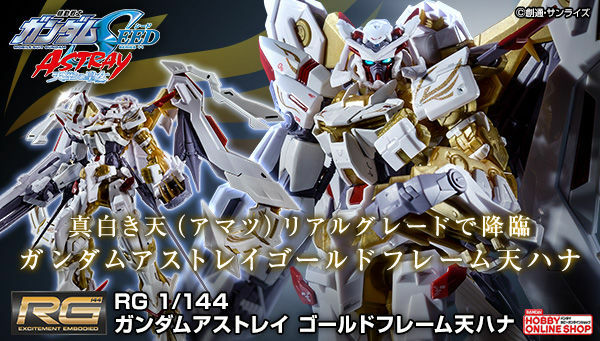 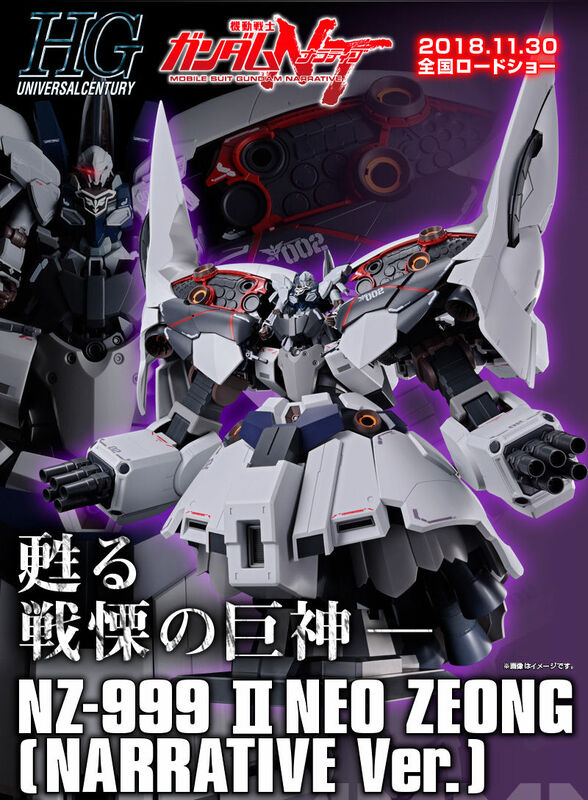 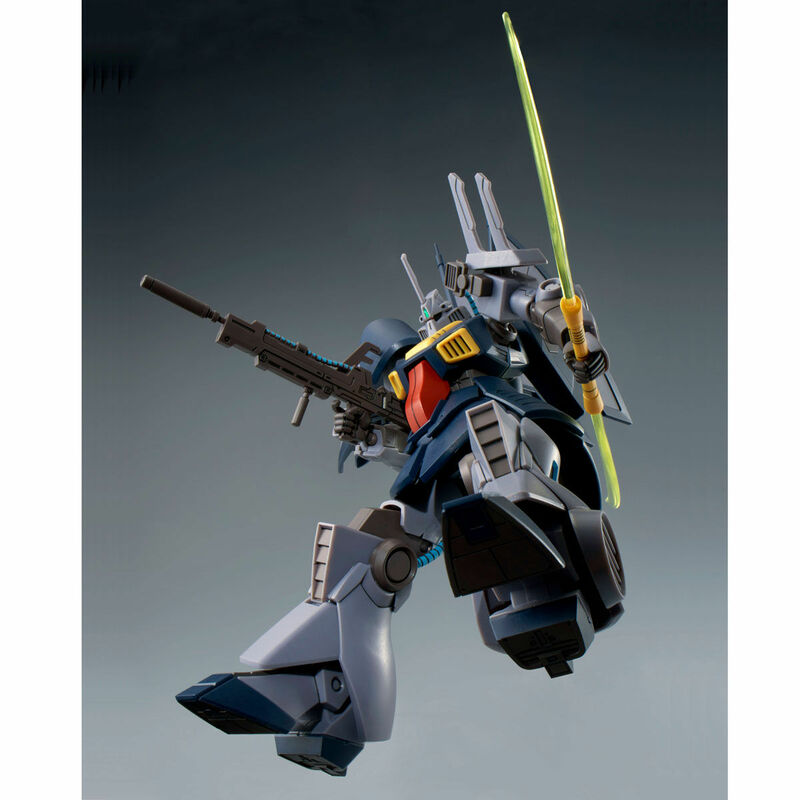 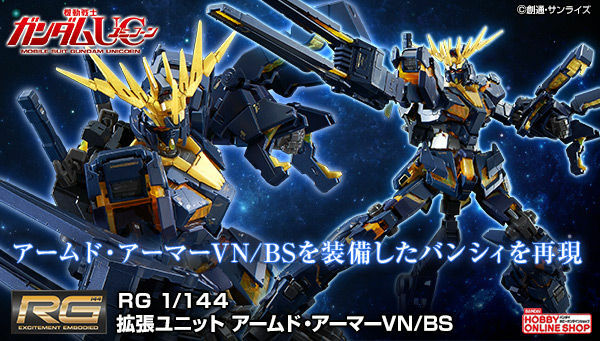 Of course this is P-Bandai. 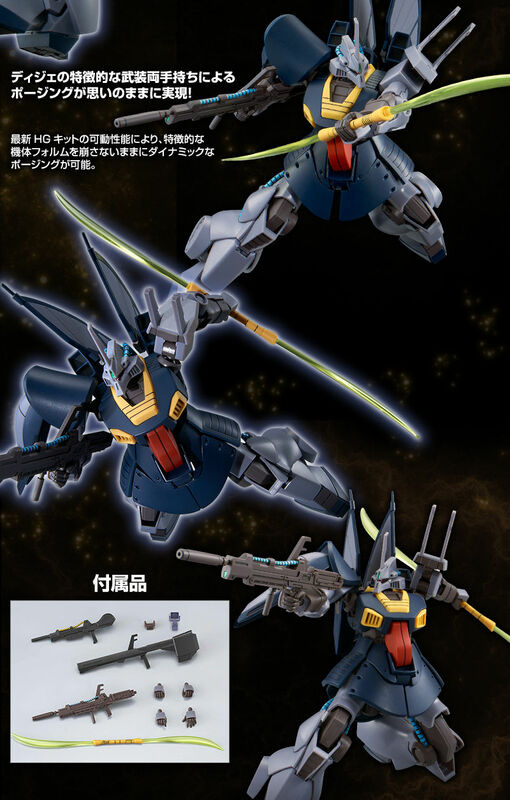 I just want a rick dijeh in 1/144.